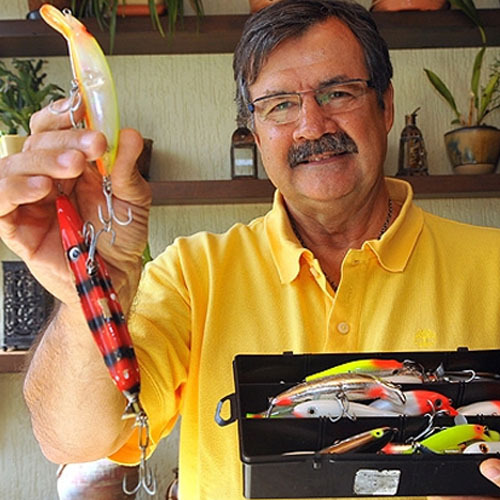 IGFA Representative Dr. Ezequiel Da Silva is an accomplished outdoor writer and a leading fisheries expert in Brazil. He is heavily involved with the Brazilian Federation of Sport Fishing and the Interdisciplinary Group for the study of Sport Fishing at the State University of Campinas. In 2014, Ezequiel successfully chaired the 7th World Recreational Fishing Conference (WRFC) in his native country -- devoted solely to recreational fishing with a diverse group of attendees that included scientists, fisheries managers and anglers. It was the first time the conference was held in South America and the first time it was chaired by an IGFA Representative.